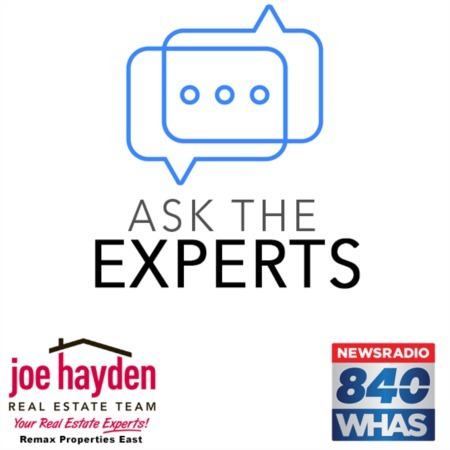 11531 Vista Club Drive Louisville, KY 40291 | Home for Sale | MLS #1393633 | Joe Hayden Real Estate Team - Your Real Estate Experts! 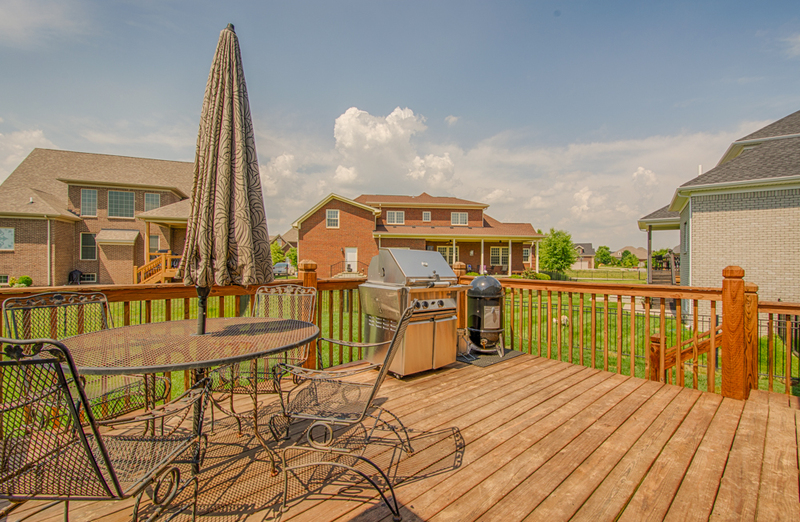 Terrific home available at 11531 Vista Club Drive in the popular Little Spring Farm subdivision. Located steps away from the clubhouse, the fun and relaxing pool and the tennis courts, this maintenance-free 3 bedroom, 3 full bath brick home is in move-in ready condition. 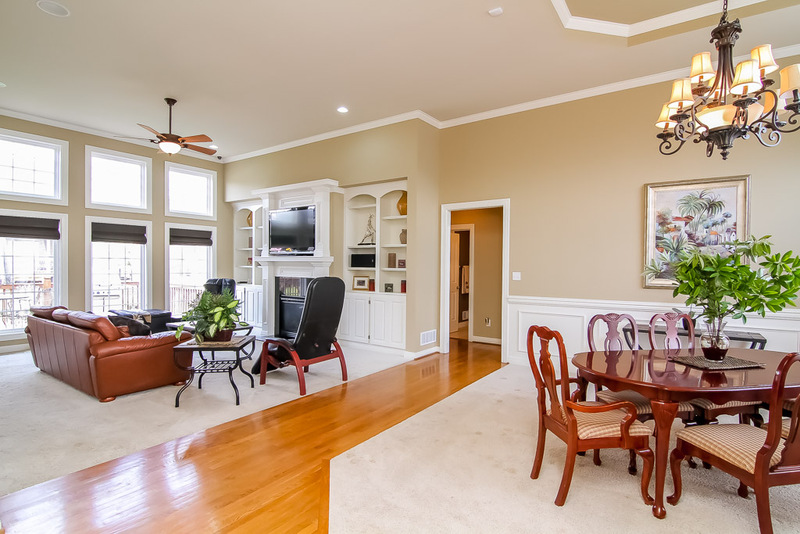 Welcomed into the home by the spacious and open great room, you will quickly understand the flexibility and functionality available for you to live and grow. With a wall of windows providing ample natural light, the great room focuses on a gas fireplace surrounded by built-in cabinets and shelving, while being open to the formal dining area. 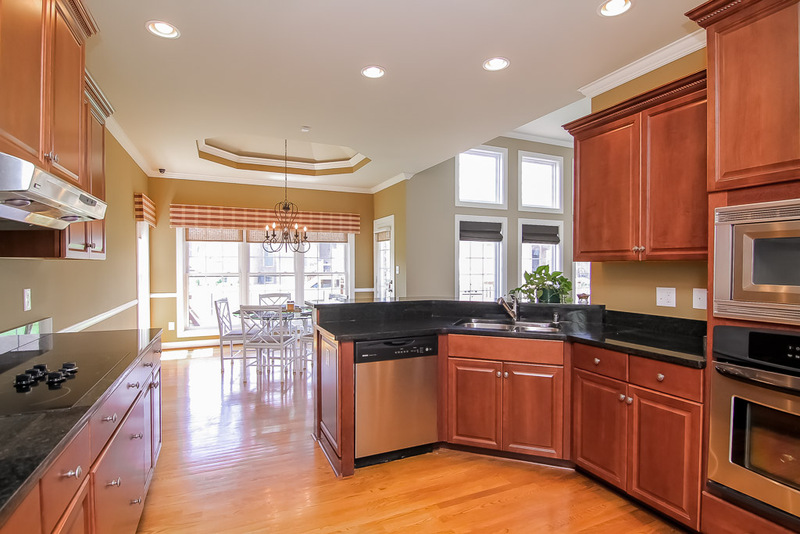 The eat-in kitchen features durable granite countertops, oak hardwood flooring, stainless steel appliances and plenty of cabinet and counter space. The split floor plan adds privacy to the master suite, which features a tray ceiling, natural lighting and significant floor space. The en-suite master bathroom features dual sinks, a jet tub, a separate shower, a water closet and a spacious walk-in closet. The 2 additional bedrooms are on the opposite side of the home and they are separated by a full bathroom. A unique feature of this home is the flex space over the 2-car garage currently being used as a bedroom by the owners. There is a full bathroom attached to the room and an additional HVAC system. It's a great place for guests to stay when visiting the home. The full basement is unfinished and features a bathroom rough-in, plus a radon mitigation system. The great room and the master bedroom are pre-wired for surround sound. The home has an alarm system and a fantastic commercial-grade video security system for a significant increase in security and value. The video system has the practical affect of being able to monitor kids and pets in various common locations around the home. Outside, the wooden deck overlooks the fully-fenced rear yard and the Rainbow Systems playground can remain with the home. There is an irrigation system to keep the yard green along with easy-to-maintain landscaping around the exterior of the home. 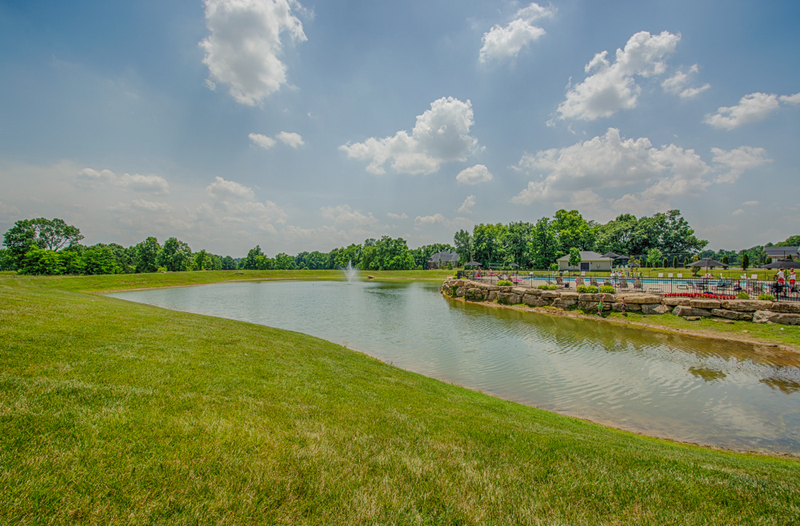 The subdivision itself is one of the more desirable places to live along Bardstown Road. With quick access to the Gene Snyder Freeway, plus a wide variety of shopping and dining options, the location is superb. 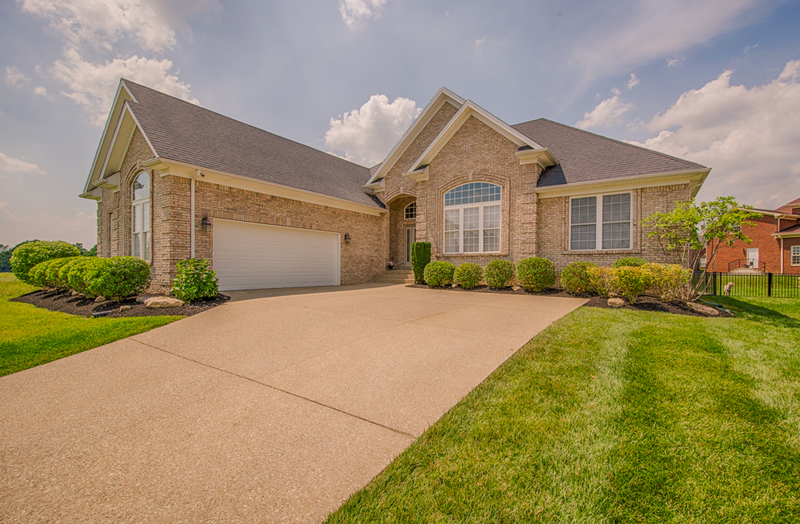 Make plans to view 11531 Vista Club Drive in person to see for yourself how your lifestyle fits this home.